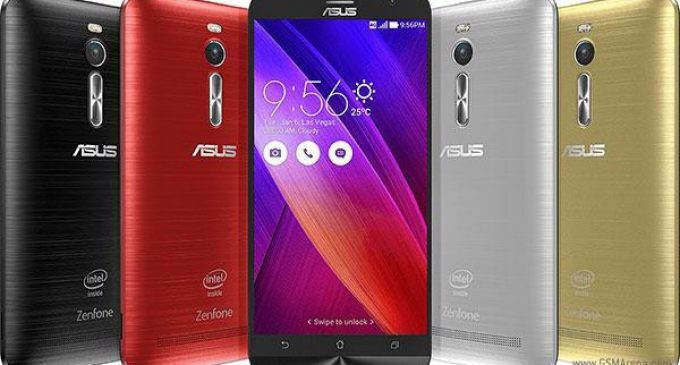 The much-hyped Smartphone Asus Zenfone 2 is going to be launched on 23rd April. You can buy it easily from the site of Flipkart. The phone boasts of the best specifications and is possibly better than most other devices. And these specifications are perhaps the major factor behind the success of Zenfone 2. The latest Lollipop-based phone of Asus with its ergonomic arc design includes a hard plastic support, which will be accessible in a number of colors like red and silver. The size of the Gorilla Glass 3 display is about 5.5 inches and it weighs almost 170 gm. The silver bezel includes a glossy finish along the backside of the mobile and along the base part of the front. The side panels are created with polished black plastic, which resembles the look of iPhones. The screen of the device is enough sharp and brilliant to easily observe in broad daylight. The viewing angles are also fantastic. You will surely enjoy while watching videos or even playing games on its screen. In case of color calibration, the defaults are perfectly well. However, you will get the option to change the settings as per your choice. You can change it to reading mode, which is gentler on the human eyes. The vivid mode can enhance the saturation and the manual mode can offer granular control over its display settings. 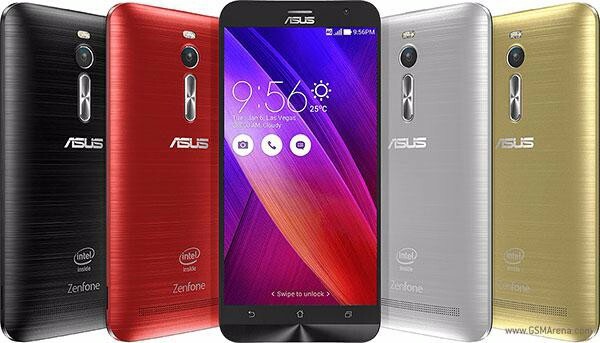 In addition to these, Zenfone 2 includes an Intel Atom Z3580 processor of 64-bit. It has also the system of PowerVR G6430 GPU. With regard to the performance it should be noted that the device is very snappy and receptive just as any other high end products. Animations are very smooth, and the apps also open fast. The device can also handle the gaming very well. The device includes a standard set of connectivity options, such as the support of 4G LTE. The on-board storage of maximum 64 GB is also accessible, with further expansion using microSD. Again, the rear speaker of the mobile is represented by a very large-sized speaker grill, which offers the illusion of a mobile packing an effective speaker. Though the sound level of the mobile is not so loud, the quality is quite high. The Zenfone 2 has a non-removable battery of 3,000 mAh, which is coupled with the Intel Atom chip. If you want to know about the camera, then it should be informed that the device has 13 MP back shooter, along with a dual LED flash. 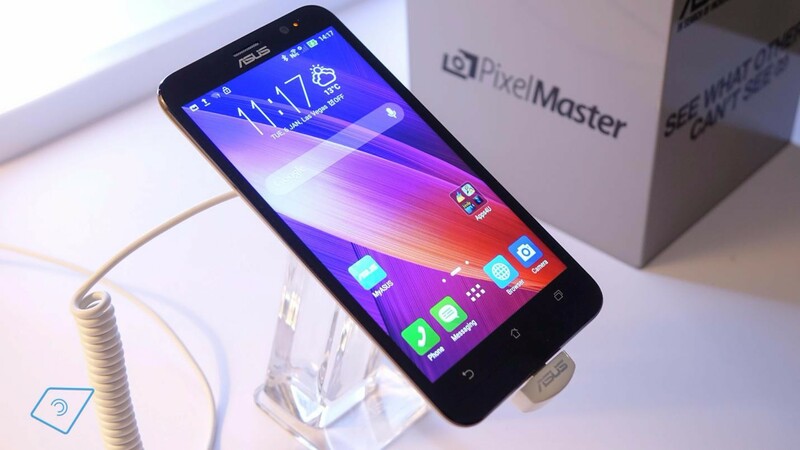 Just as the previous versions, this device also includes Pixelmaster system of Asus that can give better shots in low light setting. . The camera system is quite straightforward and simple to use. It comprises all the common setting, which you would expect, for example white balance, ISO, video capture (1080p), and a few usual shooting modes are offered. From all these specifications, it can be concluded that the mobile enthusiasts will do their best if they wait for some days to buy Zenfone 2. Besides the exclusive features, the device also offers the most competitive price. In other words, this is best for those who want Smartphone of mid-range. This price factor is perhaps enough for all the Indian customers to put off their purchase of Smartphone until the release of Zenfone 2.